Klondike Medley is a delicious variety pack that can include two or three varieties. 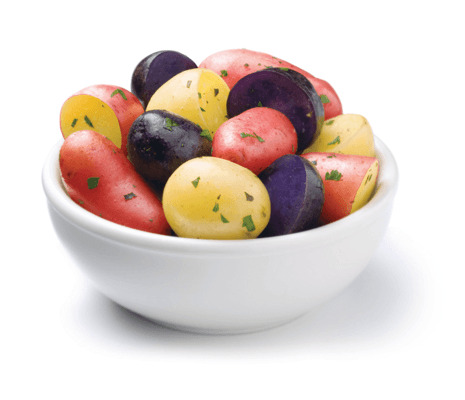 The varieties you can find in these bags are red-yellow fleshed, yellow-yellow fleshed potatoes, and purple-purple fleshed. This is a convenient bag of potatoes that brings a great variance to your table.